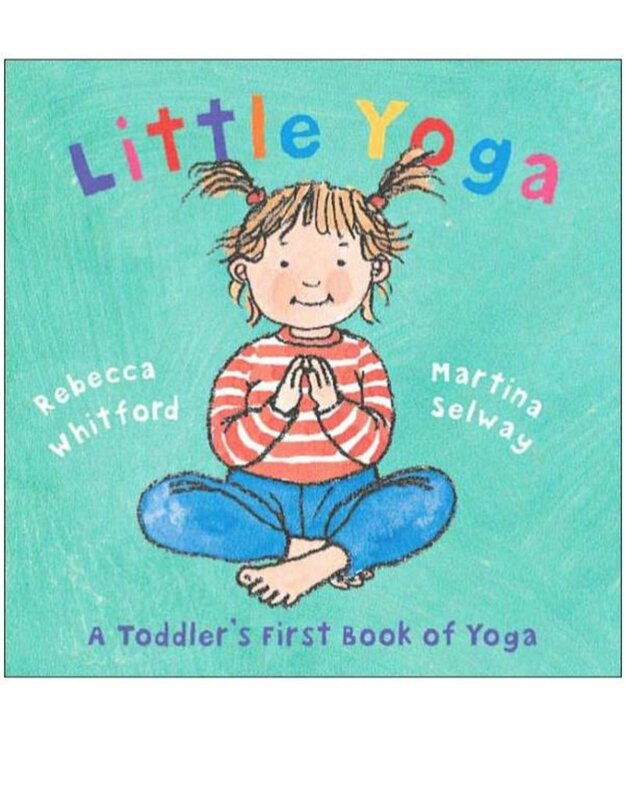 A perfect introduction to yoga for toddlers. Here is a playful introduction to nine simple yoga exercises for young children. Toddlers will enjoy moving along with Yoga Baby as they follow the basic poses. 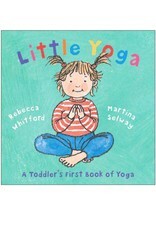 Unlike most books on the subject, Yoga Baby is aimed directly at preschoolers. This interactive picture book also includes helpful information for parents and educators. Fun, accessible, and colorful—it's a great way for little ones to discover yoga.